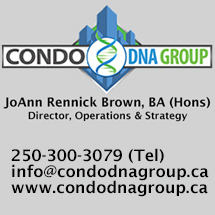 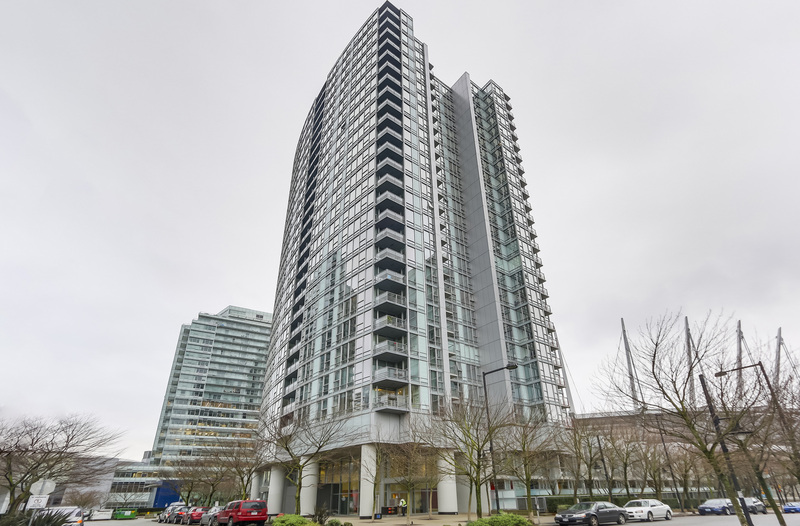 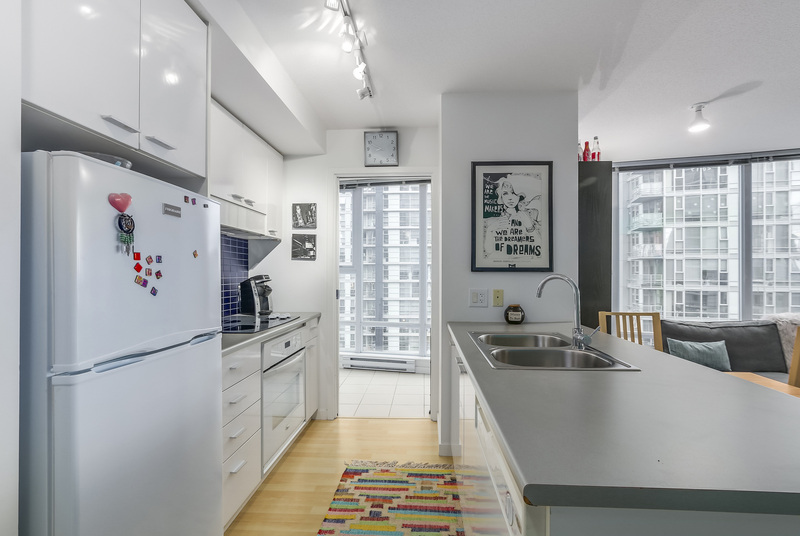 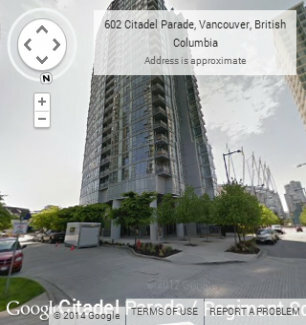 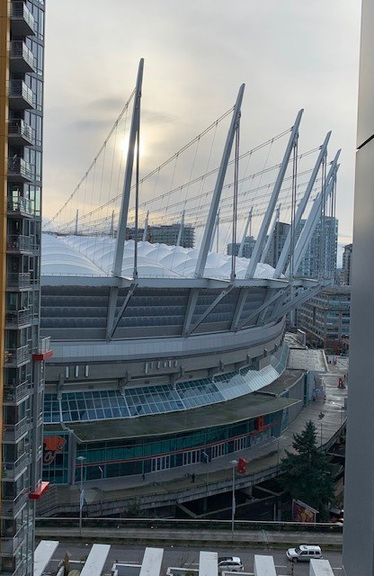 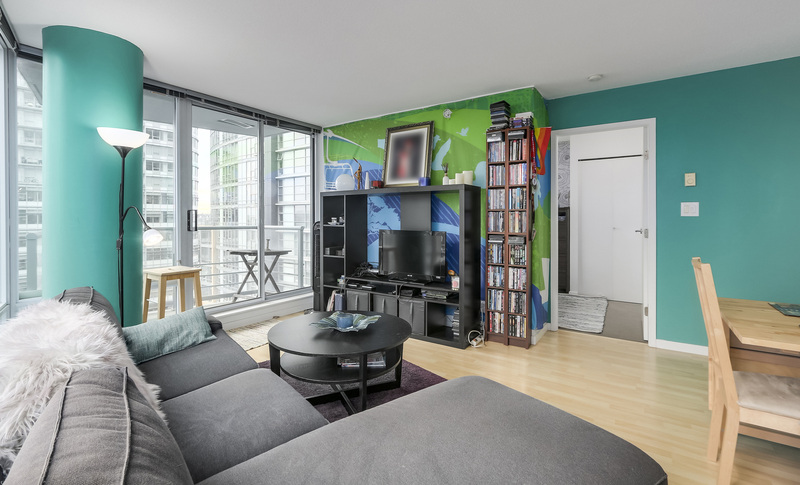 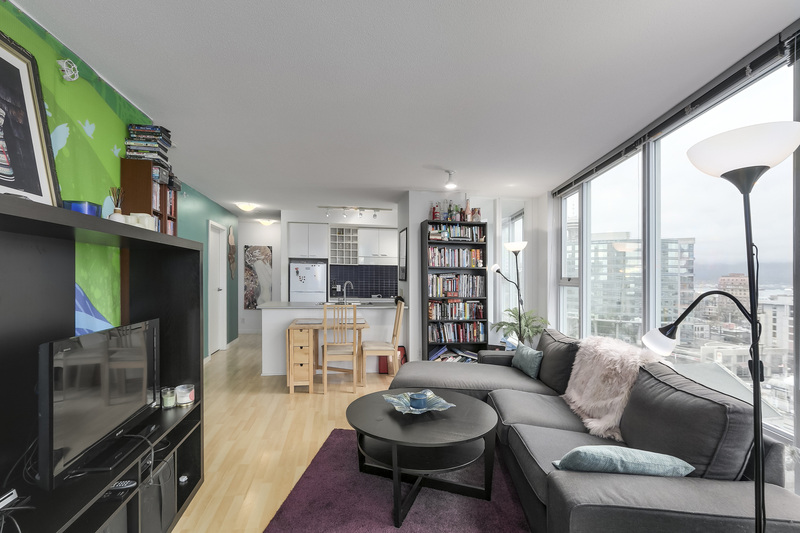 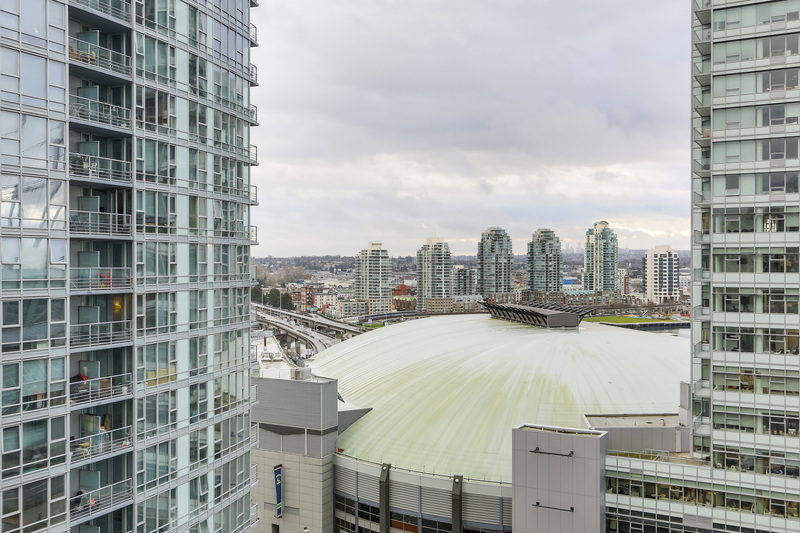 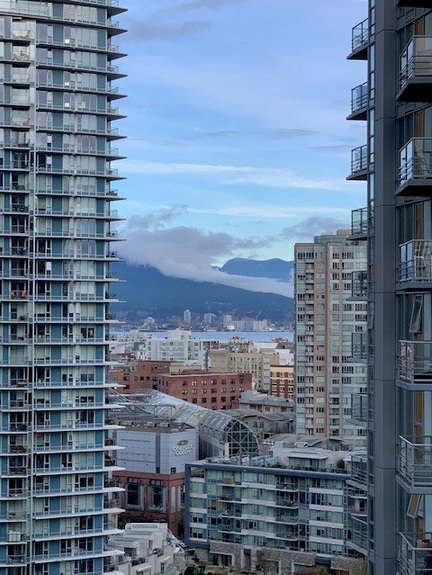 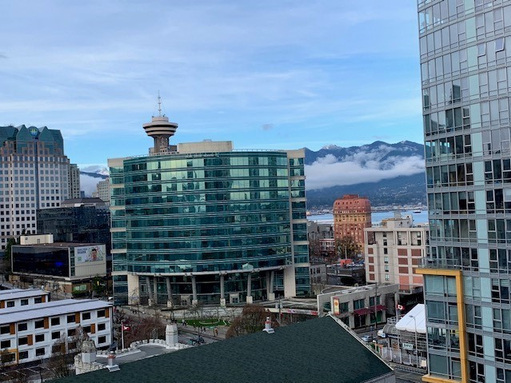 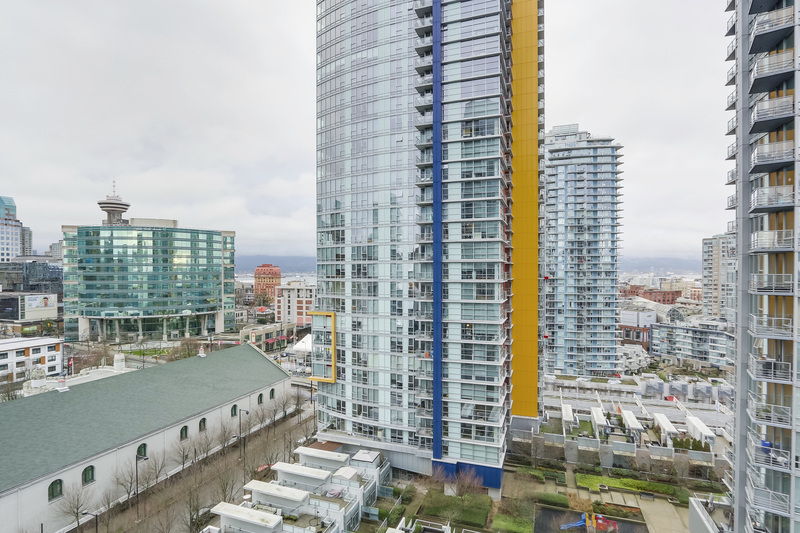 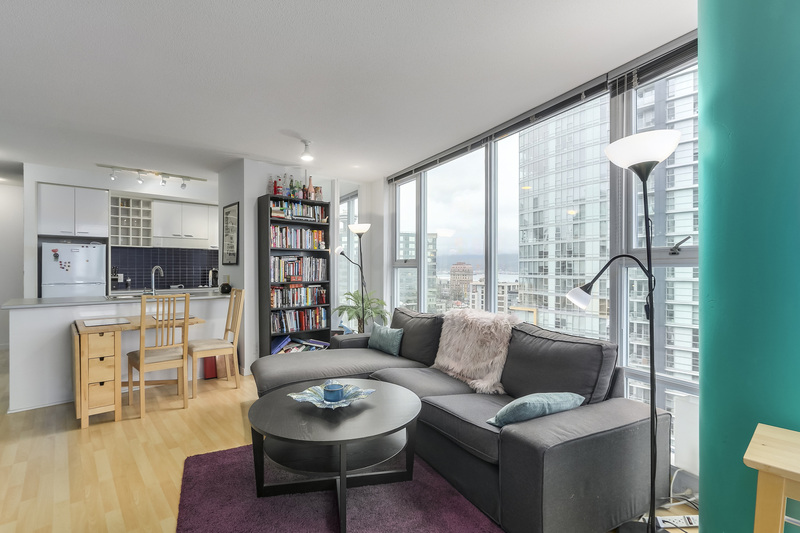 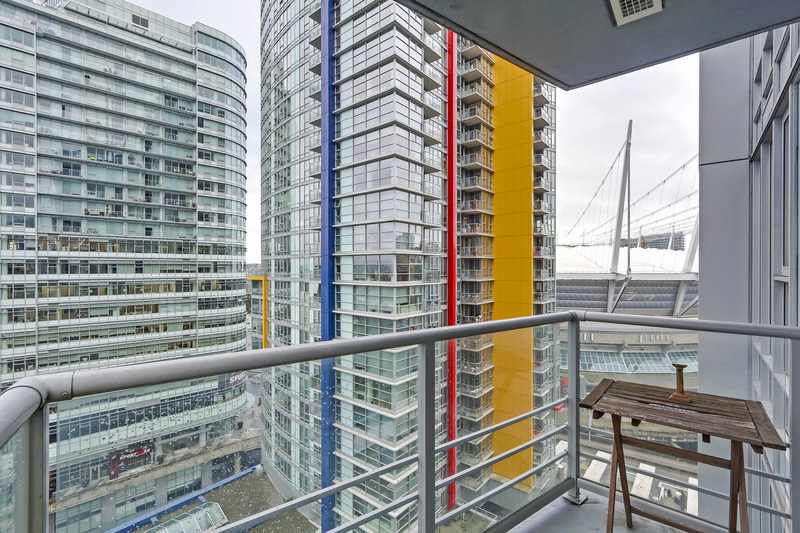 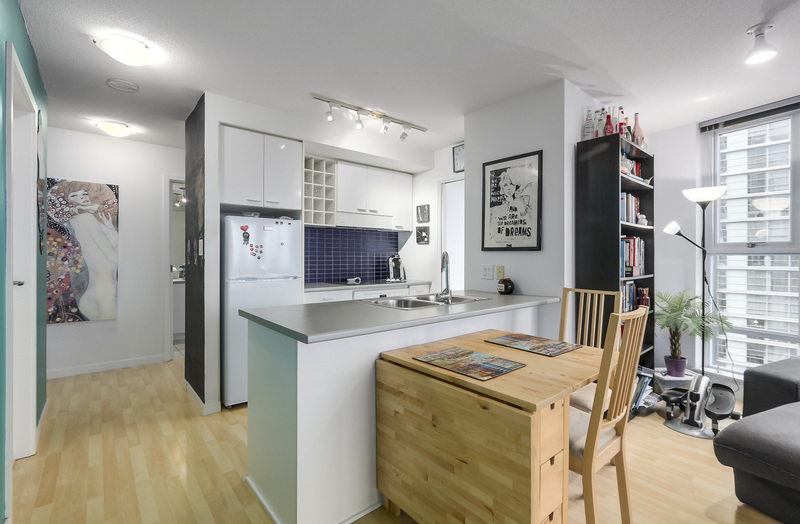 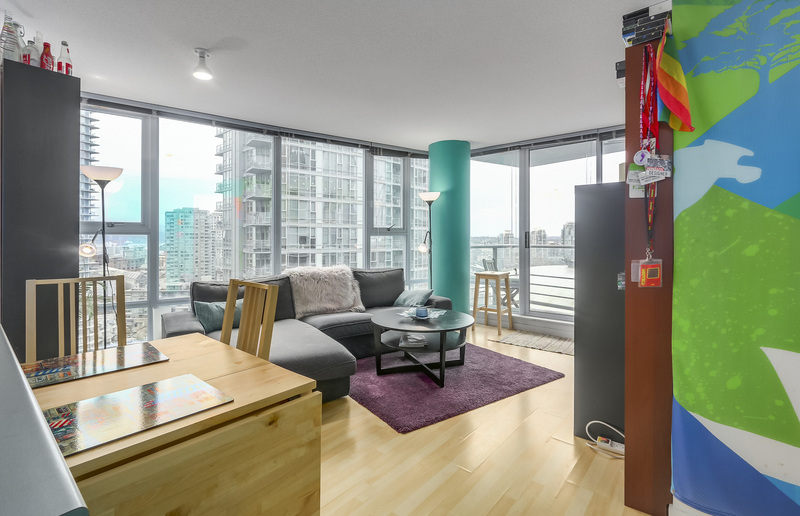 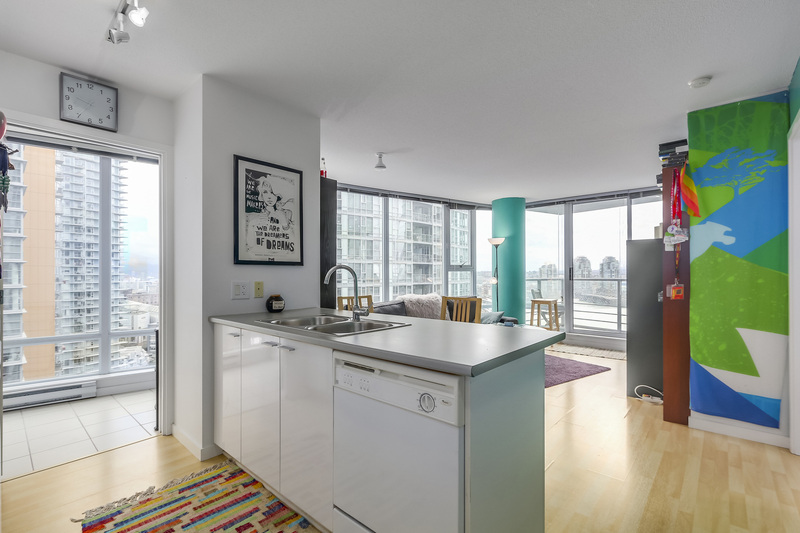 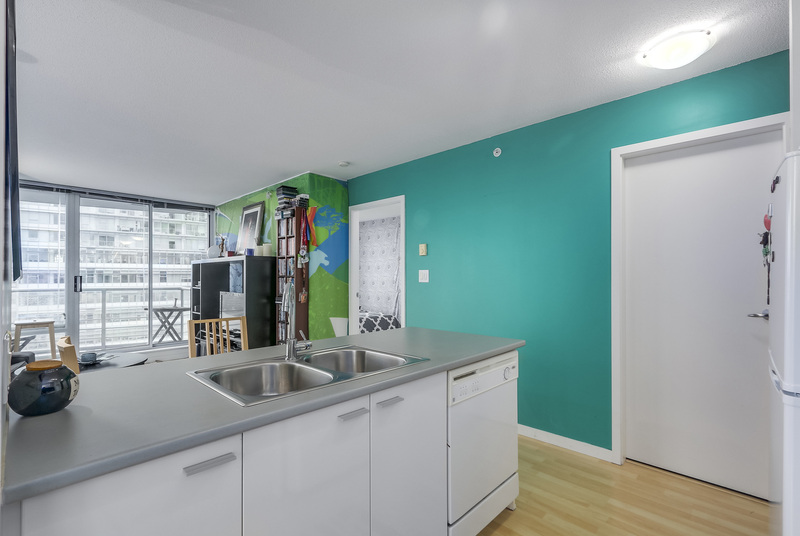 1608 – 688 Citadel, V6B 1W6, SPECTRUM 2 by Concord Pacific, N/E corner 2 bed+Den, 2 bath home w/great city views. 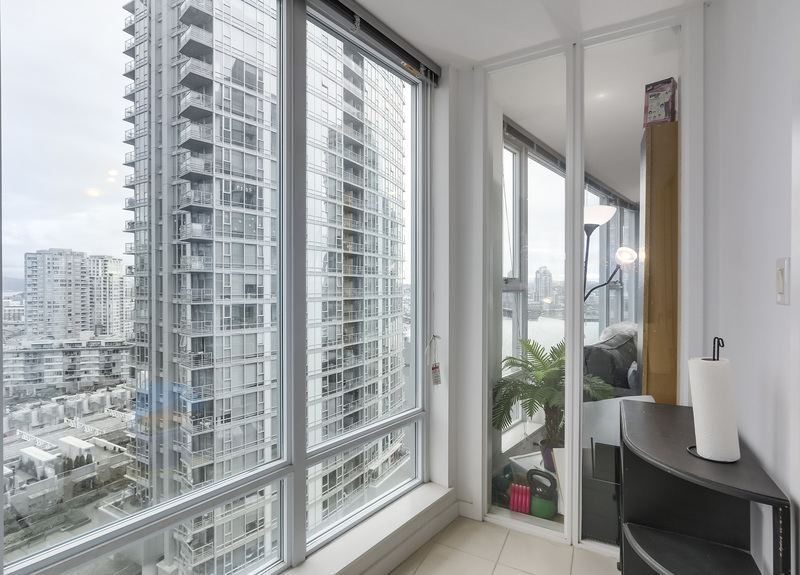 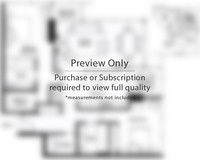 Features include; O/D balcony, floor to ceiling windows, open Kitchen, I/S storage & an Office/Den. 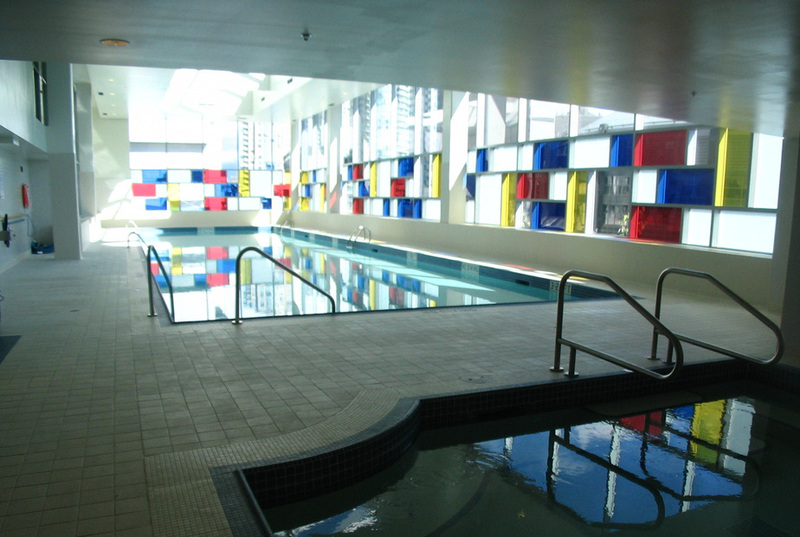 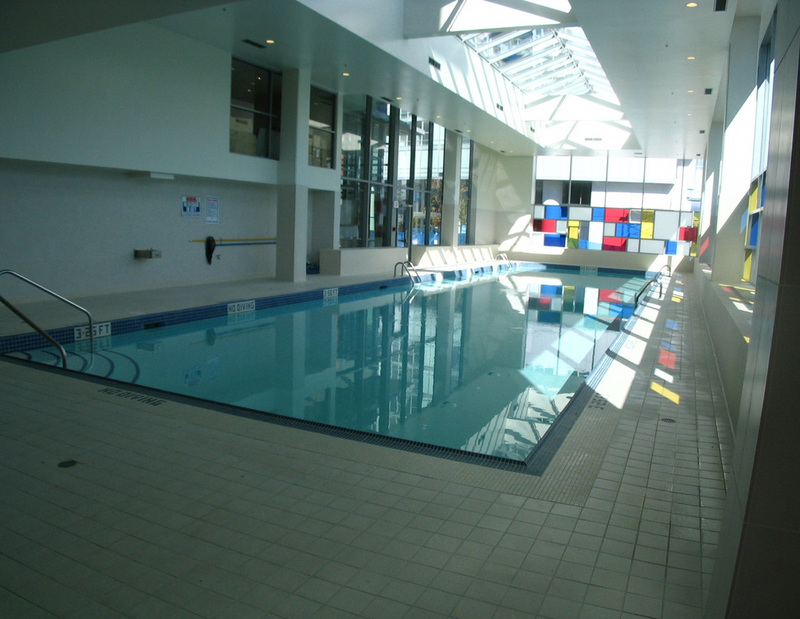 Enjoy Club Ozone Rec Fac incl; 80 ft I/D pool, hot tub, steam/sauna rooms, fully equipped gym, community garden, bicycle storage, party/meeting & theatre rooms, visitor park & 24/7 concierge all located at Spectrum 1-(111 W Georgia) 1 parking #86 incl. 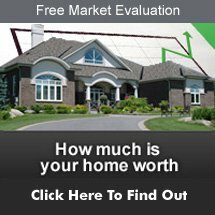 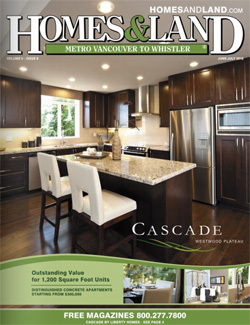 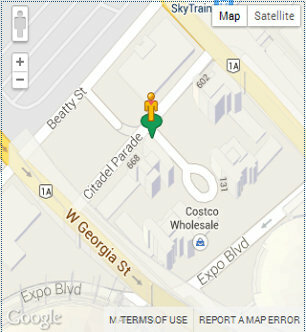 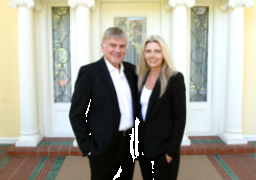 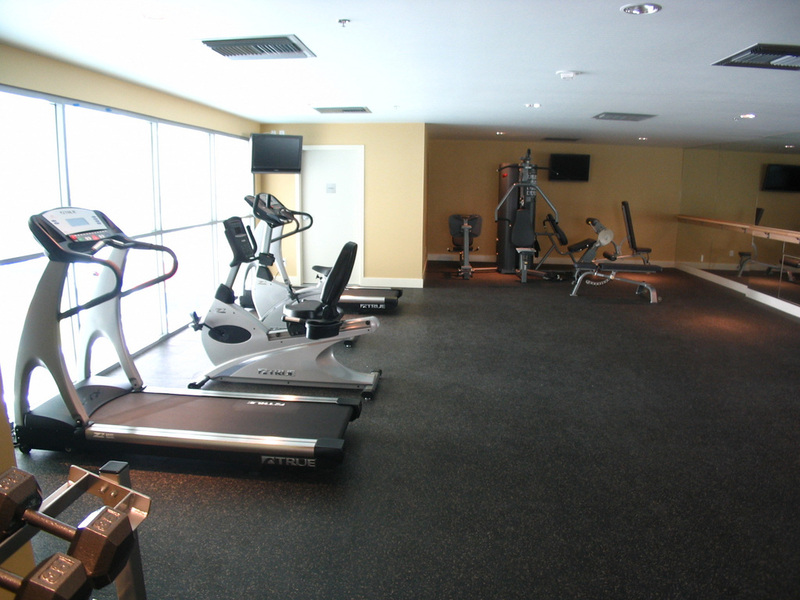 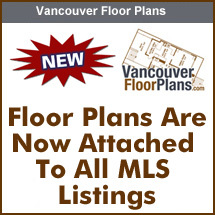 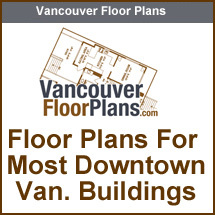 Property sits above Costco & is nearby Rogers Arena, Skytrain, T&T Grocery Store, Cafes & Seawall. 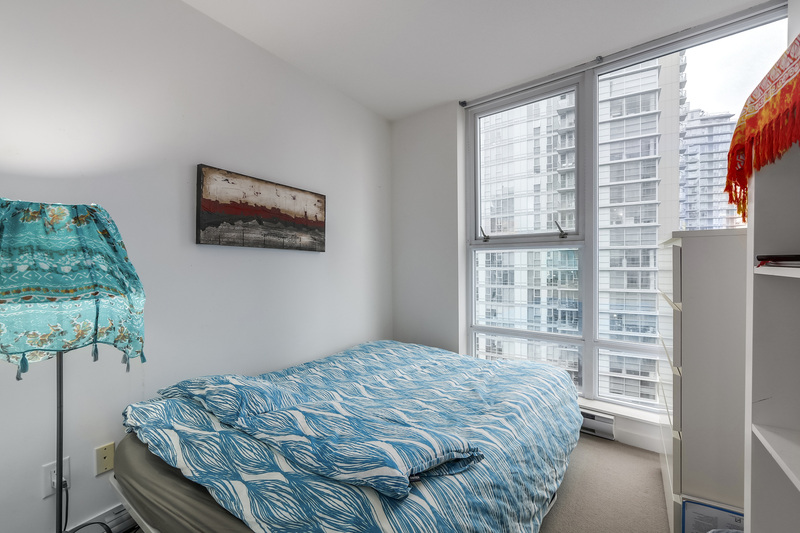 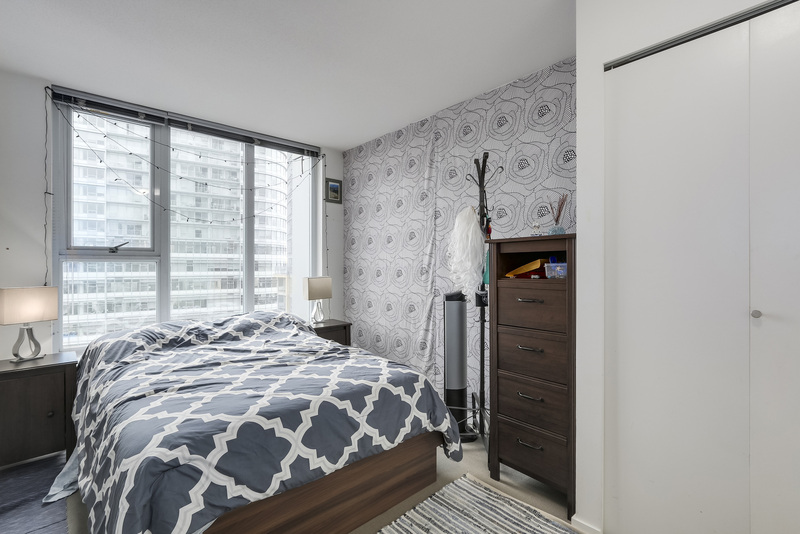 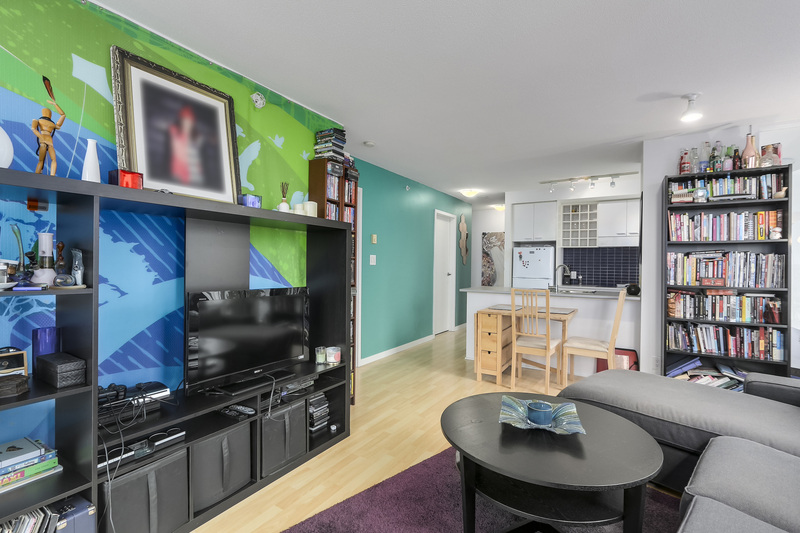 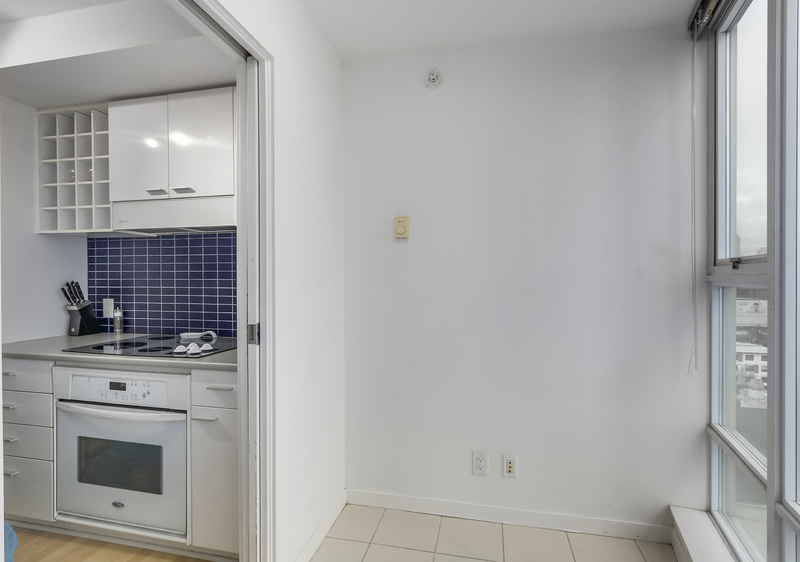 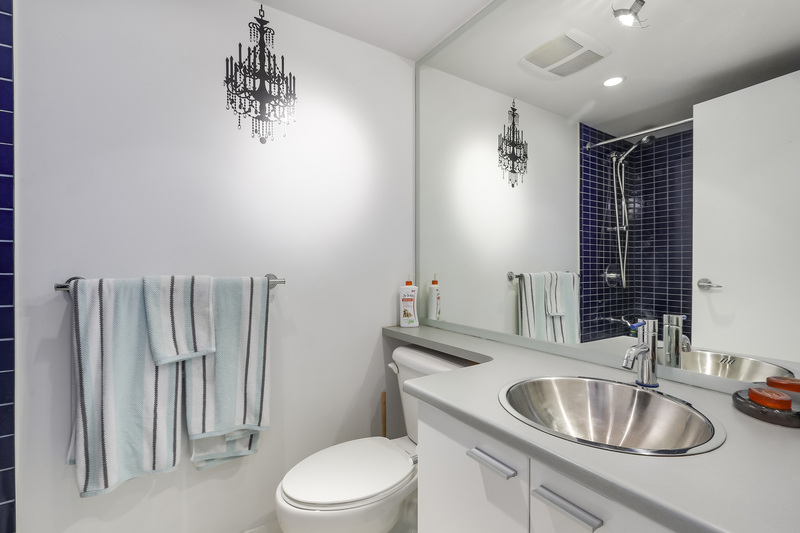 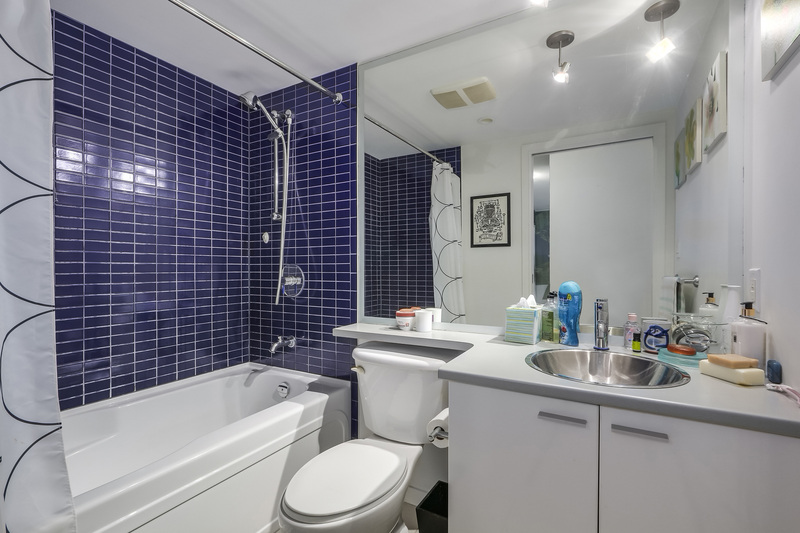 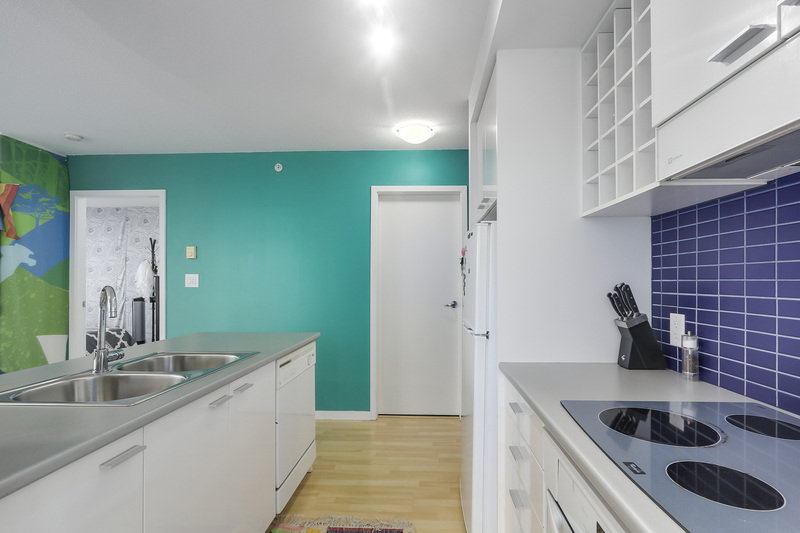 Suite is currently furnished & available for immediate occupancy, Market rent $3,000/mo, Restrictions Max 2 pets (1 cat and 1 dog – max 60lbs) & Rentals min 1 year (no AirBnB) Go to realtors web site for feature, floor plan and video.